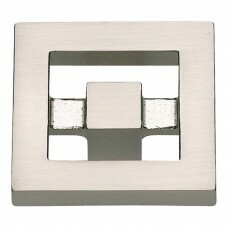 The Nobu Rectangle Cabinet Knob in Brushed Nickel (261-BRN) is part of the Atlas Homewares Nobu Coll.. 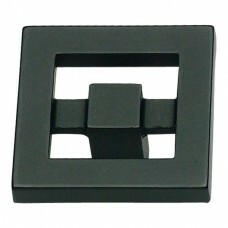 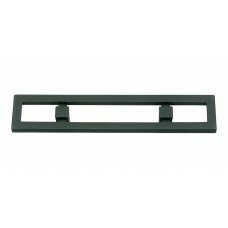 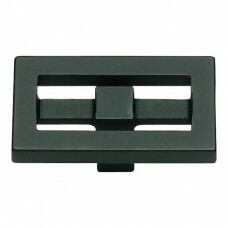 The Nobu Rectangle Cabinet Knob in Matte Black (261-BL) is part of the Atlas Homewares Nobu Collecti.. 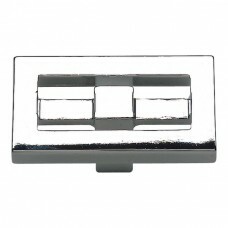 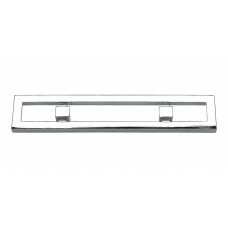 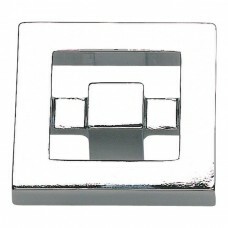 The Nobu Rectangle Cabinet Knob in Polished Chrome (261-CH) is part of the Atlas Homewares Nobu Coll.. The Nobu Square Cabinet Knob in Brushed Nickel (260-BRN) is part of the Atlas Homewares Nobu Collect.. 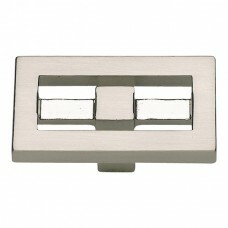 The Nobu Square Cabinet Knob in Polished Chrome (260-CH) is part of the Atlas Homewares Nobu Collect..